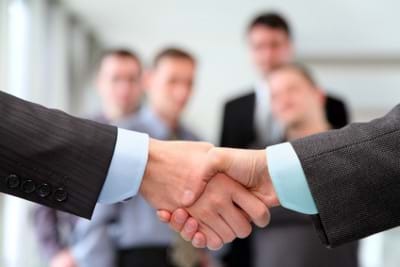 TSC is committed to establishing and maintaining a dynamic partnership with every customer. Extensive technology and service experience allows TSC team to develop an understanding of each customer's unique telecommunications requirements, and to respond to those requirements quickly and effectively. Barry recognized the critical need of a telecommunications company that could combine leading edge technology with a top quality service and customer support . TSC's current position as an industry leader is based on those same principles, and on a determination to keep pace with an ever-changing industry, making the latest application solutions available to customers at all times. TSC has built a team of professional voice and data specialists committed to the highest level of customer support throughout Western Colorado. Our technical staff undergoes rigorous factory training from a select group of manufacturers. Our engineers are kept constantly up-to-date on the latest product and service innovations. Installation and training personal maximize system performance by working with the customers to achieve optimum user convenience and operational efficiency.